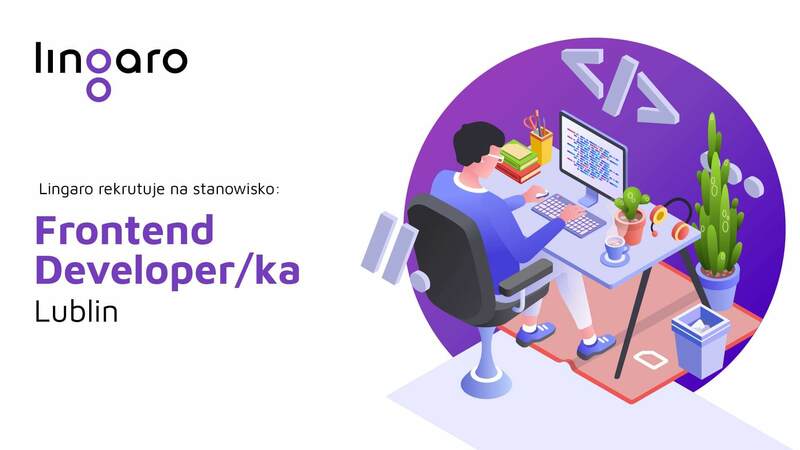 Lingaro is hiring in Lublin! Conducting research to understand the product, user, business needs and market opportunities of the product. Working in multiple projects at the same time in international and agile environment.